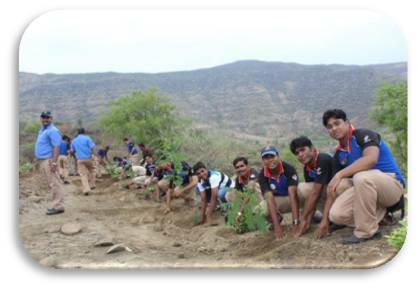 Jubilant Bhartia Foundation is a not for profit organization, established in 2007 is responsible for conceptualization and implementation for CSR for the company. 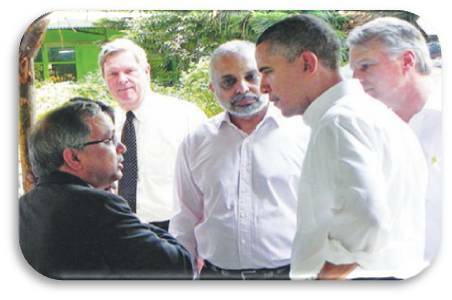 Vision: To bring progressive social change through strategic multi-stakeholder partnership. Mission: Develop multi-stakeholder sustainable models to bring about ‘social change’ involving knowledge generation & sharing, experiential learning and entrepreneurial ecosystem. Community initiatives aligned to focus on the Millennium Development Goals (MDGs). 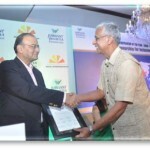 Providing Basic Health Care through Mobile/Static Clinic to a population of 4.85 lacs. 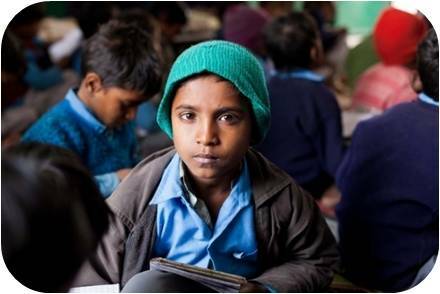 ‘Nirog Bachpan’- School health check-up program. 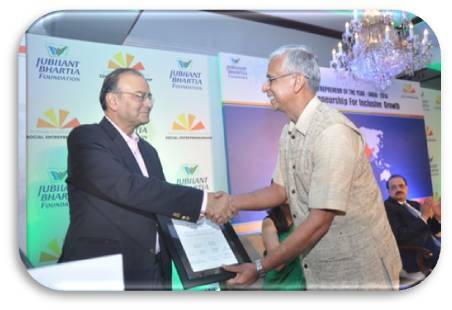 Jubilant Aarogya- Providing affordable healthcare services through JBF Medical Centre. 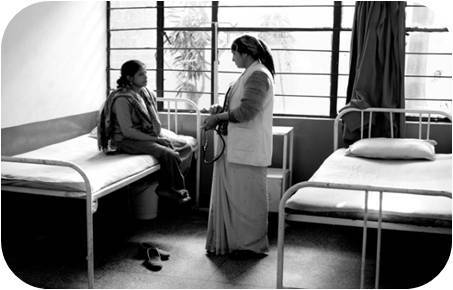 Swasthya Prahari –women health guards (volunteers) to work on safe motherhood & promote institutional delivery. Cause Related Marketing Program on Nutrition: Exploring the possibility of undertaking a nutrition program linked with sales. “Pizza Treat”: A nutrition Initiative of Pizza Treat is conducted throughout the year. Skill development programs at the Vocational Training Centers (VTC) with engagement of a social enterprise. Fabrication, Electronics/ Electric appliance repairing, Mobile repairing, Tailoring, Beautician and Hair dressing, Tractor, two wheeler and four wheeler repairing, Driving etc. The VTC having capacity of training 2500 candidates per year. Providing job opportunities for people-with-disabilitie. 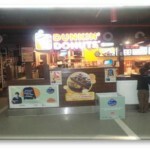 Currently, 216 PwDs are working in Domino’s restaurants PAN India. Developed an in-house sensitization program for creating awareness on sign language and working of PwDs in Dominos. 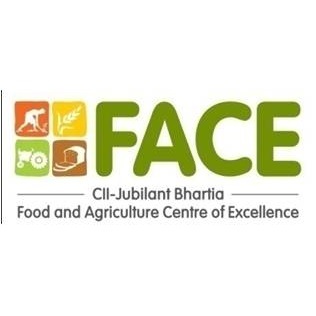 An initiative between CII and Jubilant Bhartia to build capacity while leveraging technology and innovation to improve productivity and the environmental footprint of agriculture. 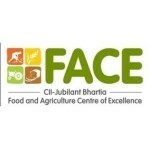 FACE acts as a catalyst in the integrated development of India’s agriculture and food sector. 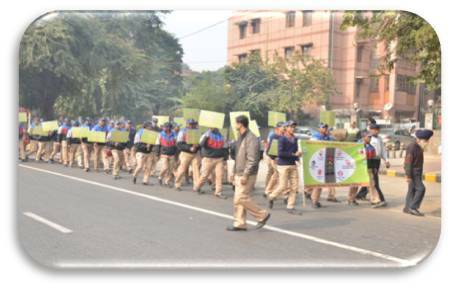 National Road Safety Program in 16 cities across India with the Traffic Police Authorities of the respective cities. National Poster Making Competition on Road Safety: customer engaging initiative- 22,861 entries received from all parts of the country. 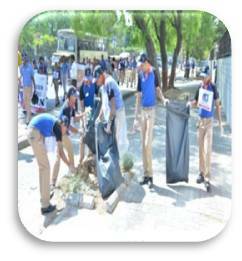 Awareness creation on ‘Save Water’, ‘Save Environment’, ‘Reduce Pollution’. 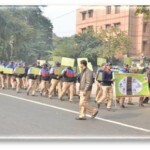 Go- Green Campaign: In partnership with Jaagruti, an NGO working on Paper Recycling. “We Care” a beach cleaning initiative post Ganesh Immersion Ceremony. 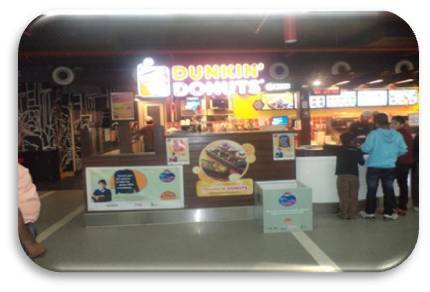 “Raahat Ek Abhiyaan” Campaign – A Woolen clothes Collection Drive” at the Dunkin Donuts restaurants of Delhi/ NCR. 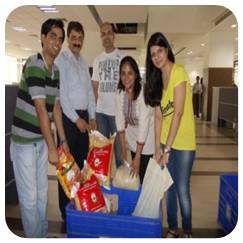 More than 5000 Woolens were donated by the guests and employees under this campaign which were donated to the needy children.